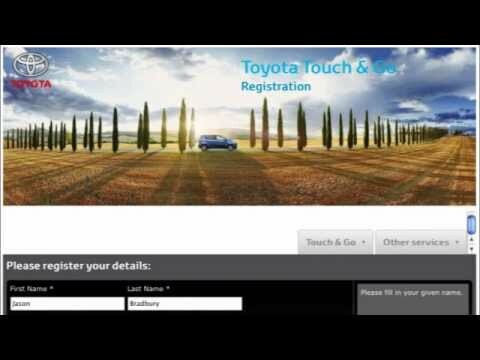 Toyota Touch Pro Toyota Loves the smartest multimedia. Touch Pro gives you the kind of features you won’t just love, but will wonder how you ever lived without! 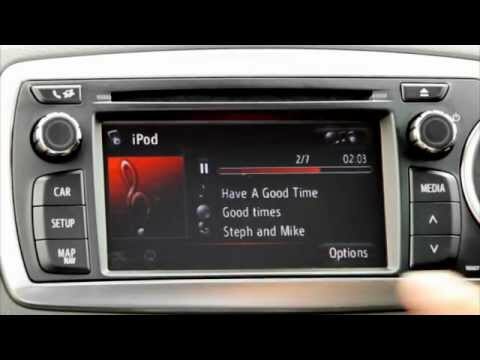 It’s perhaps Toyota's most advanced in-car multimedia system and gives you clearer information, enhanced entertainment, hands-free communications and intelligent safety features like a rear view camera displayed on the full colour touch screen. You can connect to the internet via your phone to help you search for your destination. Hotels, attractions, restaurants – find what you want and see where it is quickly and easily. Connect your MP3 and iPod remotely via Bluetooth or through the USB connection. And the album, the artist and the track are all displayed on the screen, too. Mirrors do a great job, of course, but the rear view camera helps you see everything behind you in much greater detail. And it isn’t just a safety feature, this really helps you to park in tighter spaces! With amazing 3D mapping for greater clarity, the SatNav system shows you live motorway signs so you’re always better informed and notified. The intuitive, high resolution 8" Touch Screen with HOME function also lets you control the A/C, audio and maps on one full colour screen (only available on Land Cruiser V8). Connect through Bluetooth and make and receive calls using the touch screen interface. And it lists all your contacts on the screen so you can see who’s calling and who you want to call clearly and securely. 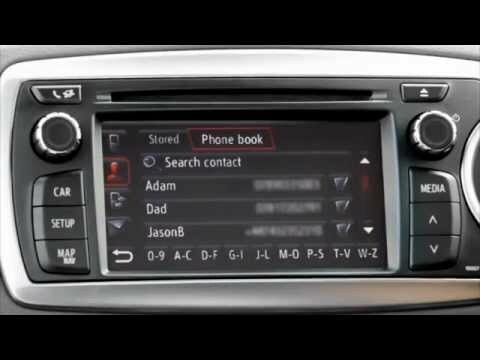 Here are a few short videos from Toyota to show you how to pair your phone, make calls and play your music using Toyota Touch.